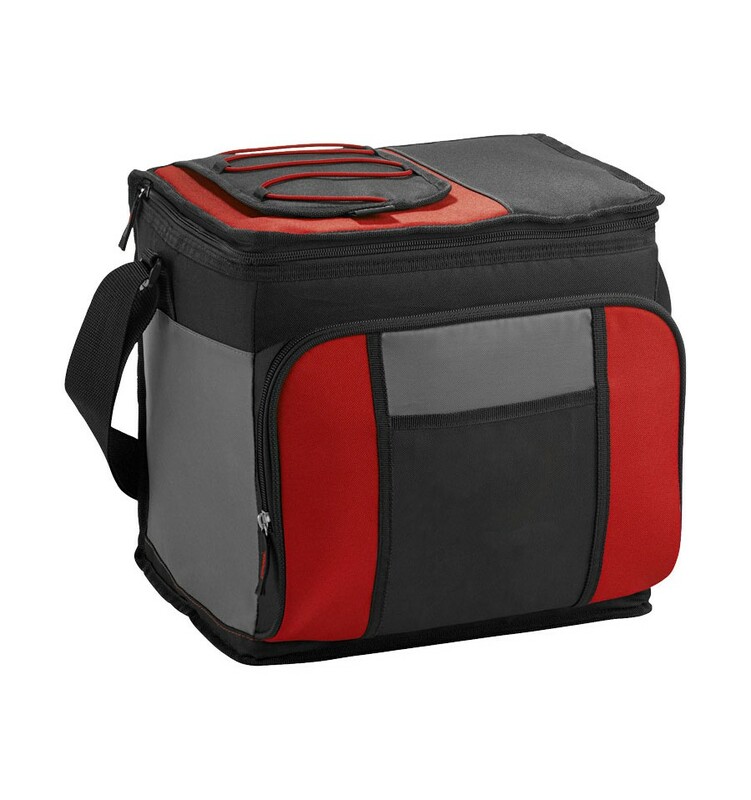 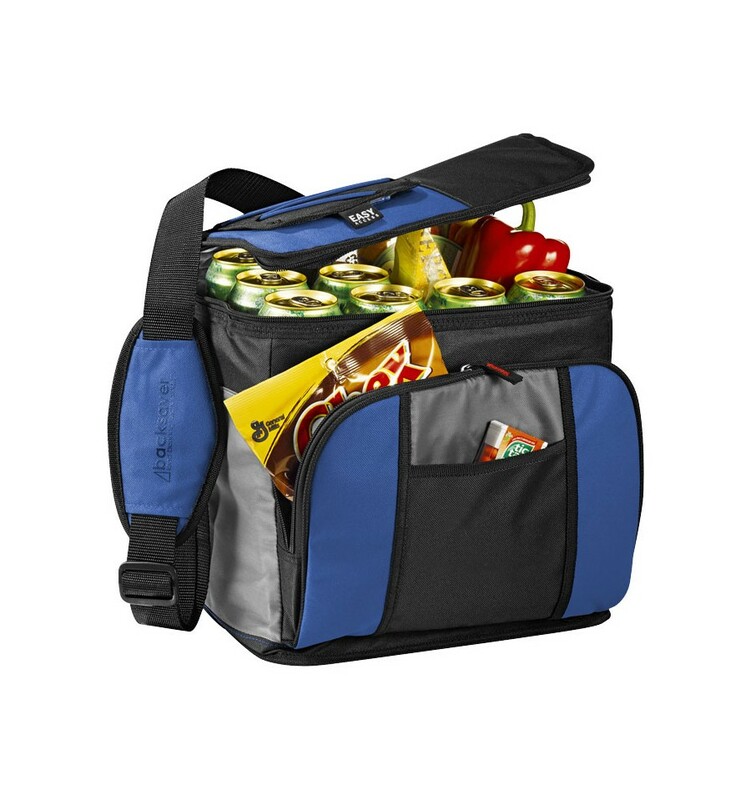 Zipped main compartment that holds up to 24 cans. 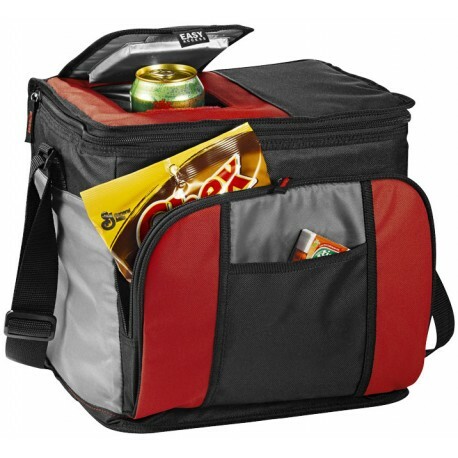 Easy-access pocket allows for quick retrieval of chilled items. 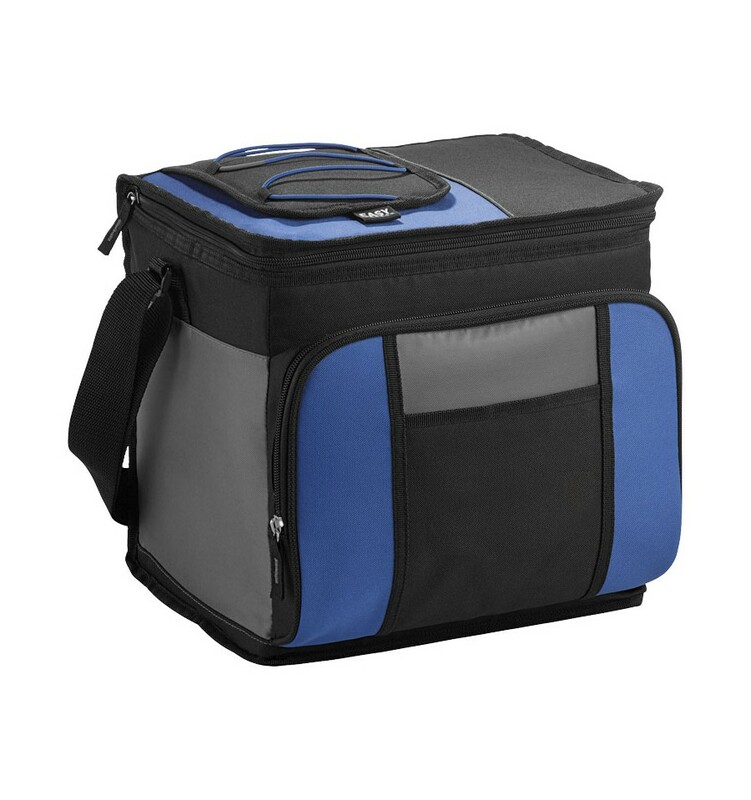 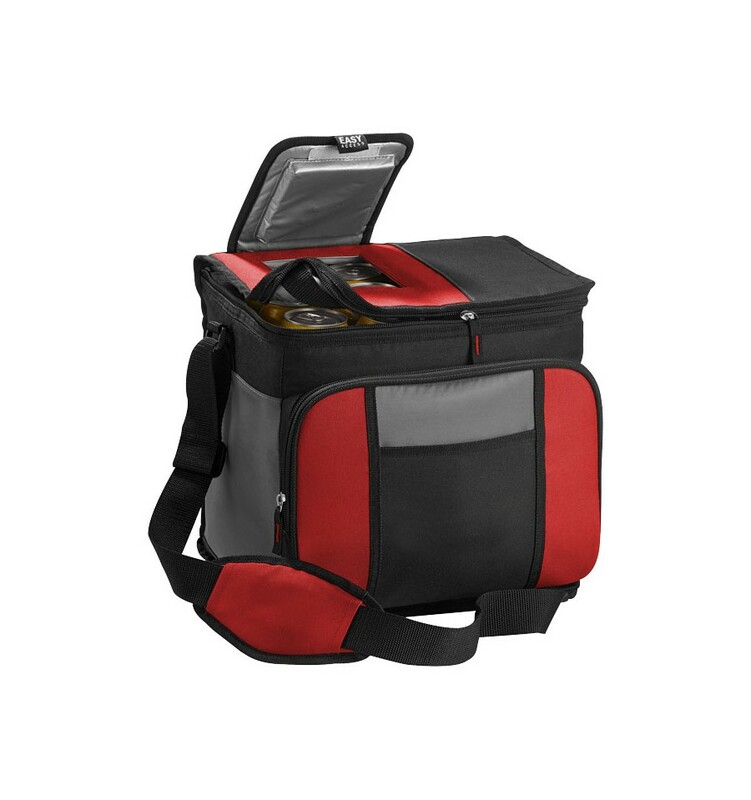 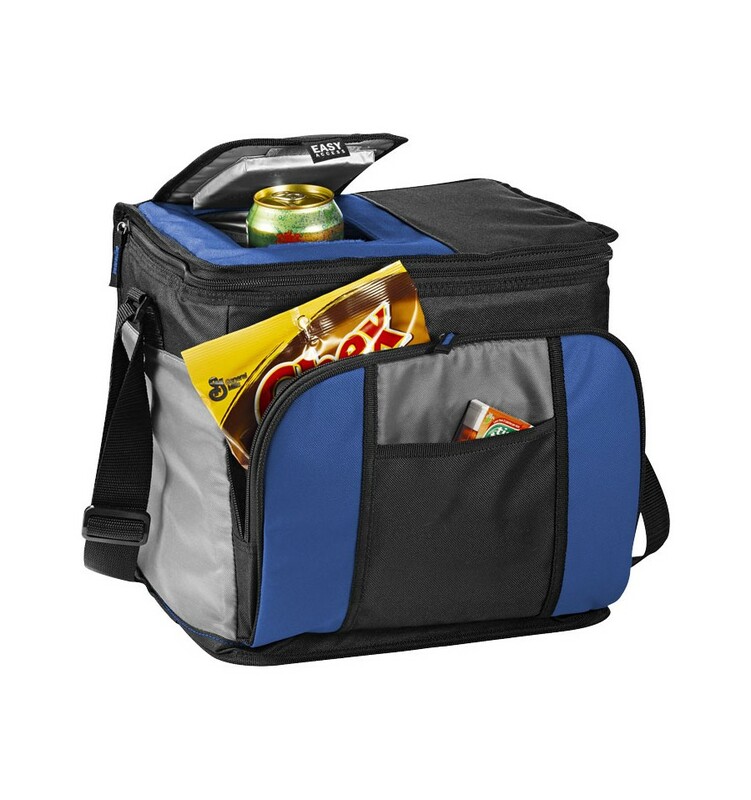 Backsaver™ technology combats the strain of carrying a loaded cooler. 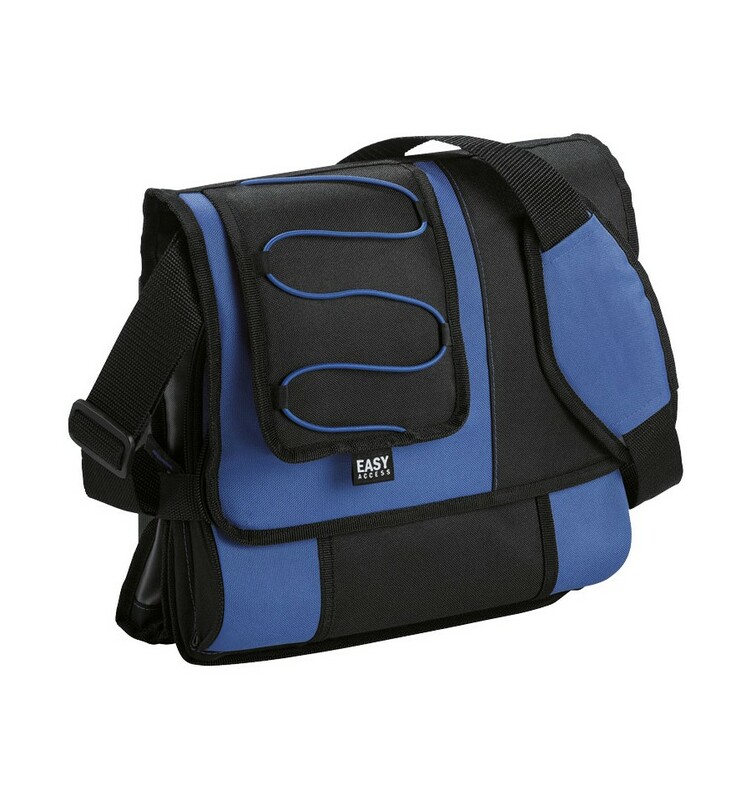 Ultra Safe™ leak-proof PEVA lining.